My husband is a huge fan of Marvel movies and some of the comics. He’s been slowly introducing our son to the Superheros that he grew up reading about and love. We’re big fans of the Avengers movies and all the great movies coming out of Marvel, so when Choice Collectibles invited me to feature them during my Holiday Gift Guide I jumped at the opportunity. 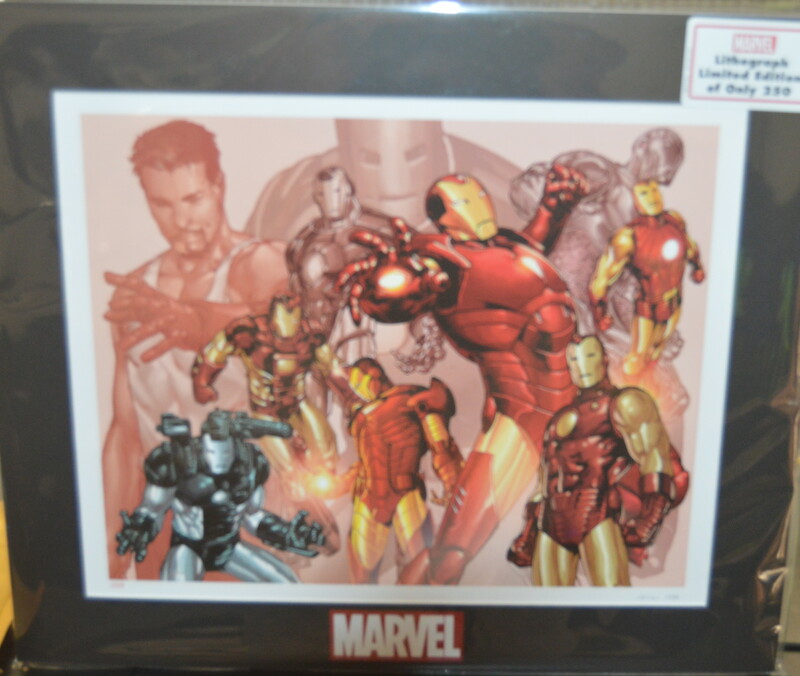 We received this limited edition Choice Collectibles Iron Man War Machine Lithograph. It has a limited print of 1000. For any fan of comics or the movies this makes a great gift for the holidays. The best part about this awesome print is the price. At only $50, this is sure to be an unforgettable gift for anyone receiving it for the holidays or for any special occasion. The lithograph arrives in a square box that’s about the size of a laptop box. It’s stored between two pieces of cardboard and that’s wrapped in a soft foam. The final outer layer is bubble wrap. You can rest assured this arrives to you or your recipient in perfect condition. My recommendation would be to add this to a frame. The size is 13×18 so you need a frame that’s a little bigger. It looks like it’s matted, so that makes for a very lovely final product. Choice Collectibles is the premier provider of animation, limited edition and out-of-print fine art. 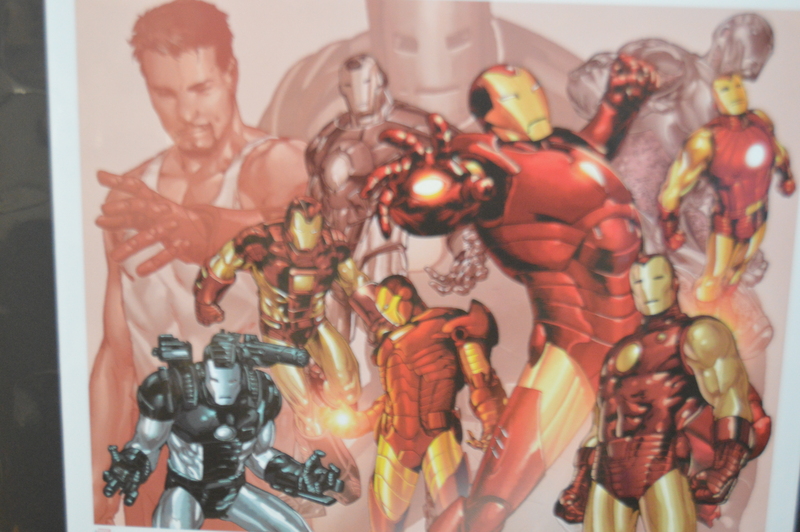 Choice has an extensive partnership with Marvel, the makers of Iron Man, Captain america, The Hulk and more. To learn more about Choice Collectibles connect with them via social media on Twitter, Facebook and Instagram.